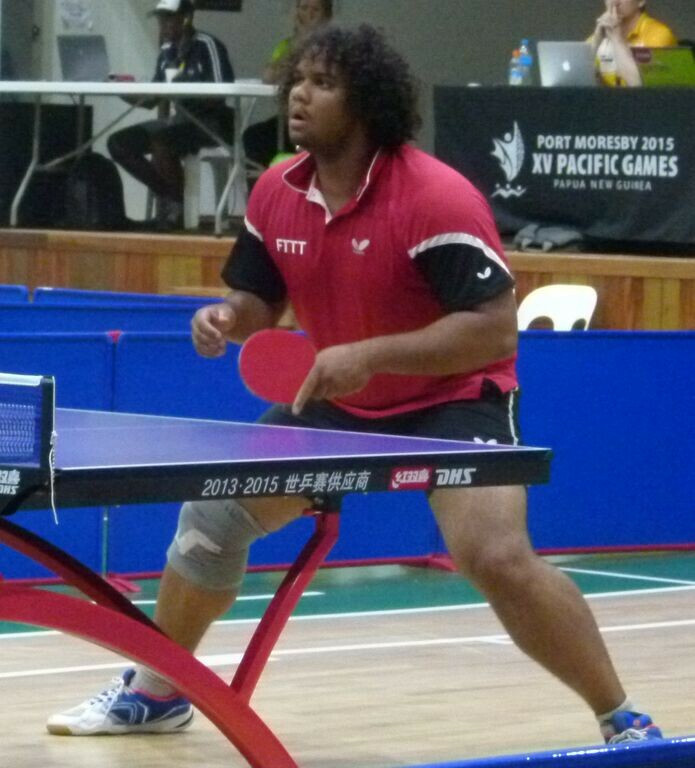 Tahiti completed a clean sweep of table tennis gold medals at the Pacific Games here as Alize Belrose and Melveen Richmond claimed the men’s and women’s singles titles respectively. Number two seed Richmond secured the women’s singles crown by overcoming top ranked Cathy Gauthier of New Caledonia 5-11, 12-10, 7-11, 12-10, 11-9, 11-5, while Belrose beat Vanuatu’s Yoshua Jordan Shing 11-8, 9-11, 11-5, 11-8, 11-6. Tearo Le Caill lost to compatriot Richmond in the women's semi-finals before going on to win bronze at the expense of Vanuatu's Anolyn Lulu. Le Caill caused an upset at the quarter-final stage by beating number three seed Ornella Bouteille, the New Caledonian, who earlier in the year outdid Richmond in the women’s singles final of the Pacific Cup in Australian city Bendigo. Belrose’s brother Ocean bounced back from defeat to Shing in the last four to round off the men’s podium with a 4-1 victory against Vanuatu's Laurent Sens. 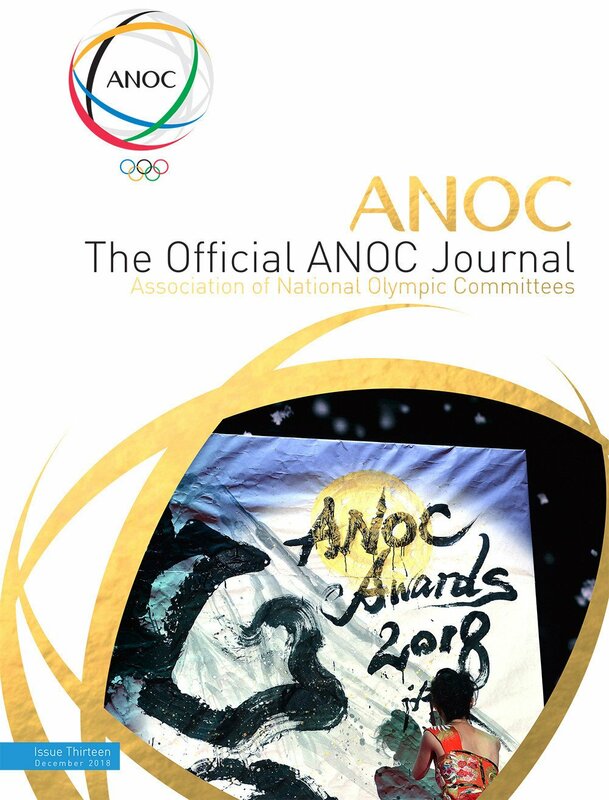 Earlier in the week, Alize Belrose combined with Ocean Belrose, Gregoire Dossier, Tinihau-O-Terai Klouman and Hugo Gendron to take men’s team gold, before securing the silver medal in the mixed doubles event with Aurelie Cyrine Sam and top honours in the men’s doubles competition alongside his sibling. Equally, Richmond lined up alongside Rachel Hsiao, Le Caill and Sam in the successful women’s team, before clinching mixed doubles gold in partnership with Ocean Belrose and women’s doubles silver in tandem with Hsiao. 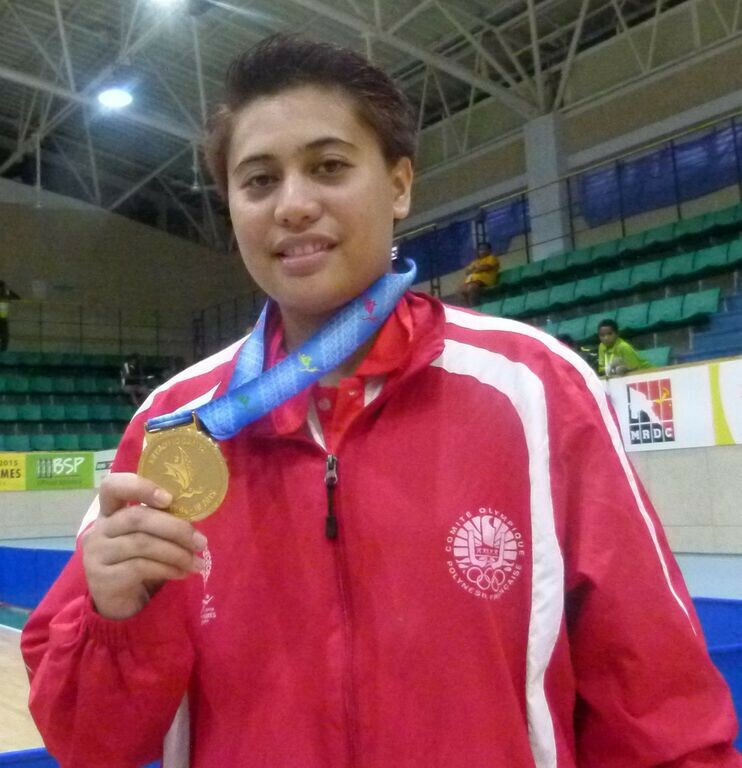 Tahiti ended the eight-day table tennis competition with seven golds, two silvers and four bronzes.